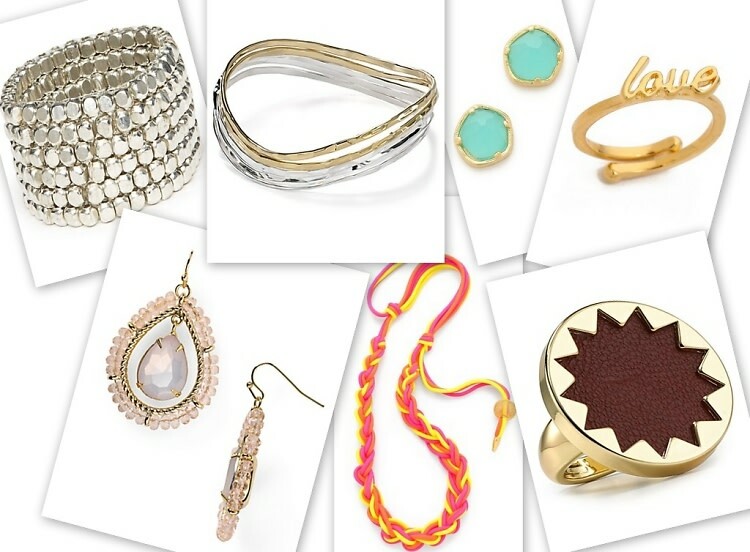 There's no better way to add a pop of color or a bit of edge to your outfit than with some playful spring accessories. Since we know that the price of these add-ons can become quite costly, we've rounded up some of our favorite spring accessories to keep you looking chic without breaking the bank. From statement necklaces to playful bangles, click though to check out these affordable and trendy accessories.